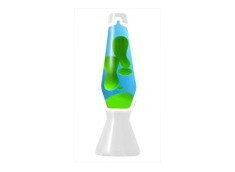 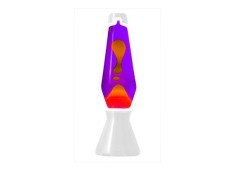 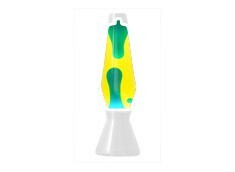 Calming Lava Lamp for Snoezelen and Sensory Rooms and Reminiscence work. 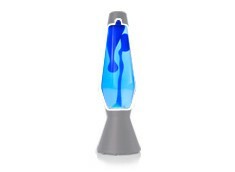 Perfect for Multi Sensory Rooms MSI. 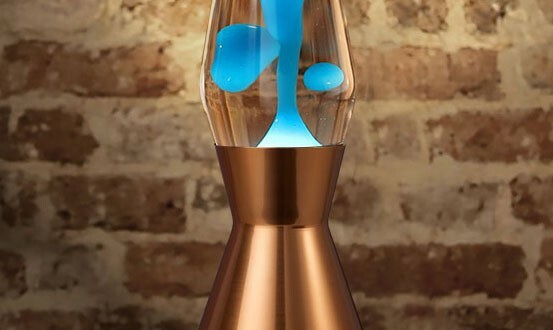 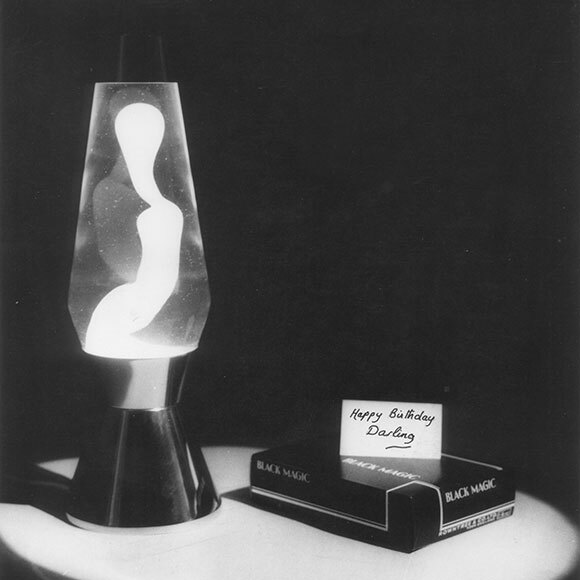 The first lava lamp design in the original copper finish by the inventors of lava lamps, Mathmos. 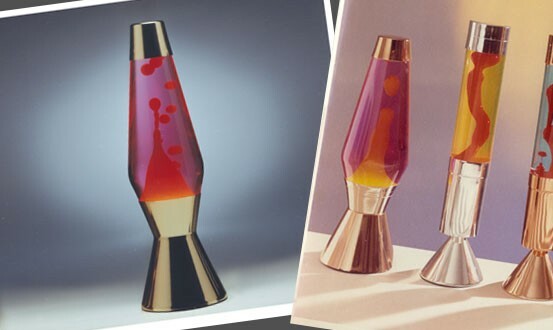 A 1960s icon which is remains as popular today. 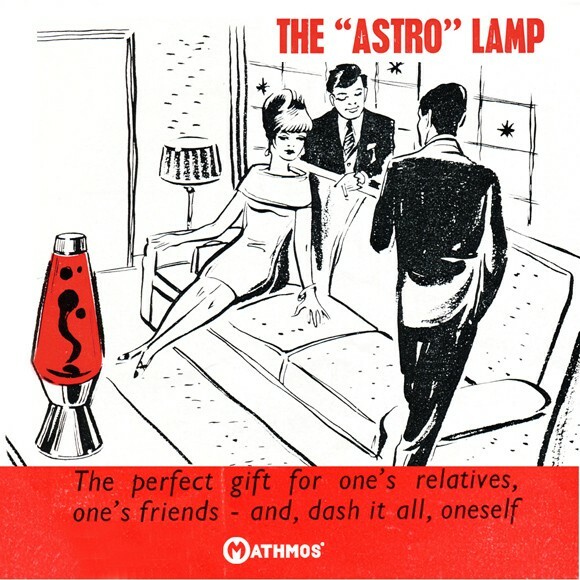 Still hand made in Britain the Astro is perfect for both reminiscence work and as a sensory mood light for relaxation. 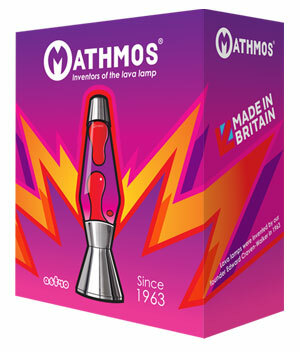 The astro is a premium quality lava lamp, replacement parts are available, including the long lasting 35W halogen bulb. 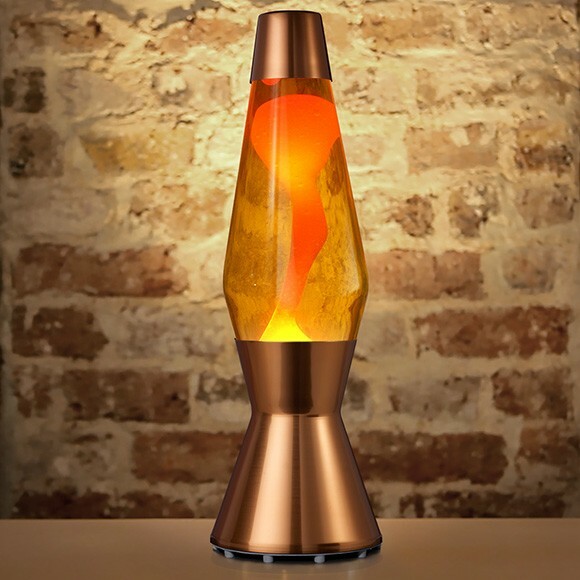 The original design from the 60s in the original copper finish makes the Astro perfect for reminisence work. 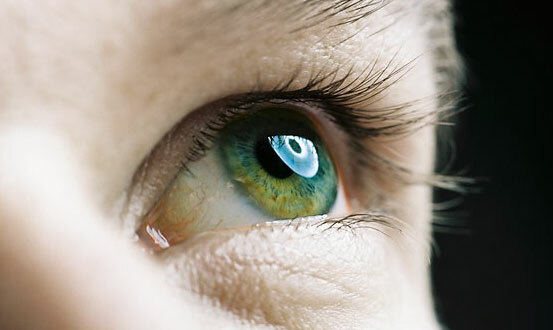 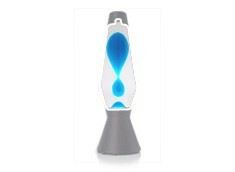 The soft glow can help with gently waking or encouraging sleep. 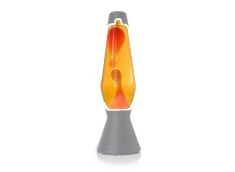 Watching the slow chaotic movement of the lava provides a focal point for visual tracking work. 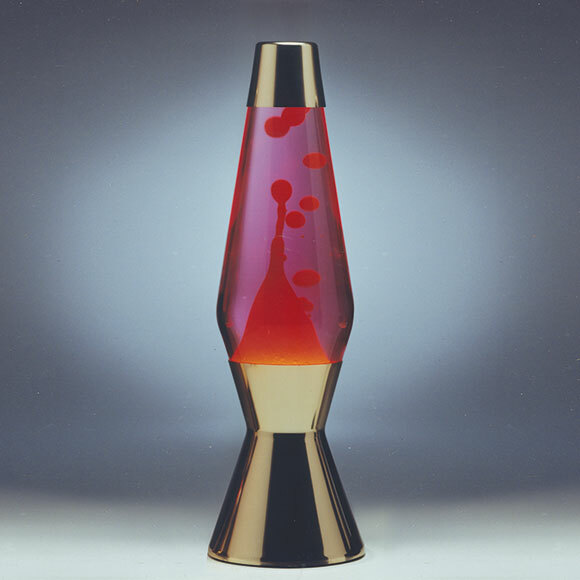 Replacement parts including bottles and long lasting halogen bulbs are a available for astro lava lamps. 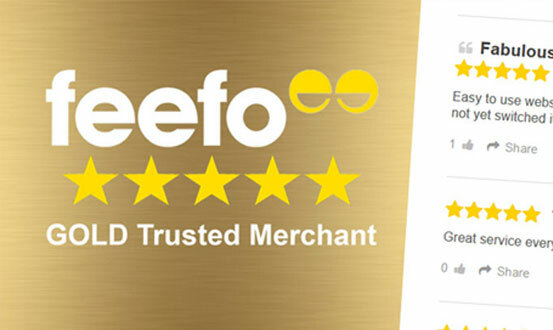 Sensory Lights by Mathmos is a Gold Star Trusted Merchant online; visit Feefoo to see reviews of our products and service. 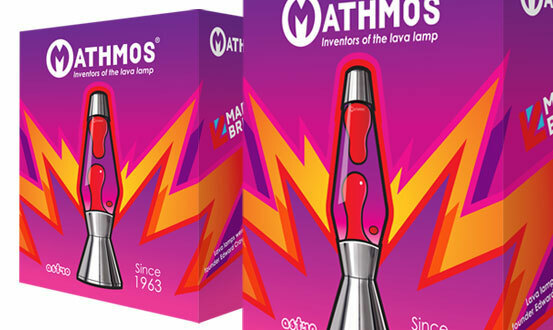 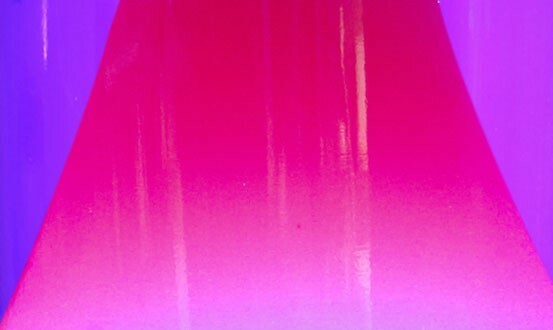 Sensory Lights by Mathmos have a unique lava lamp formula. 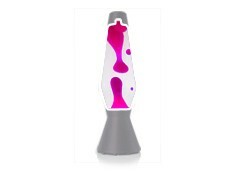 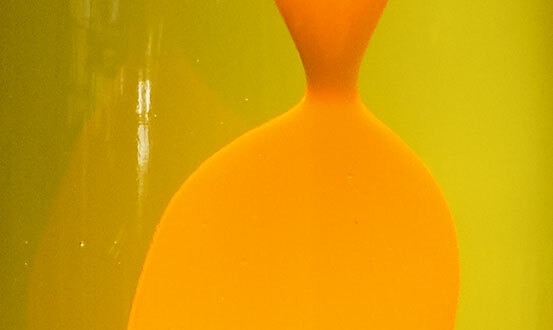 It has brighter, clearer liquids, lasts longer than other lava lamps. 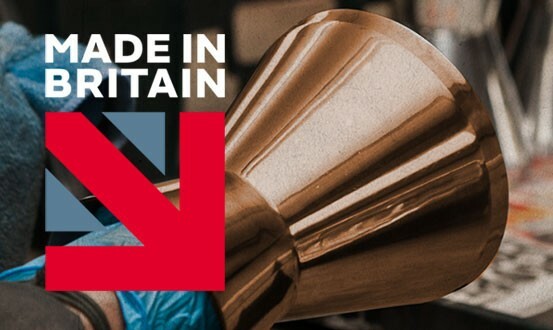 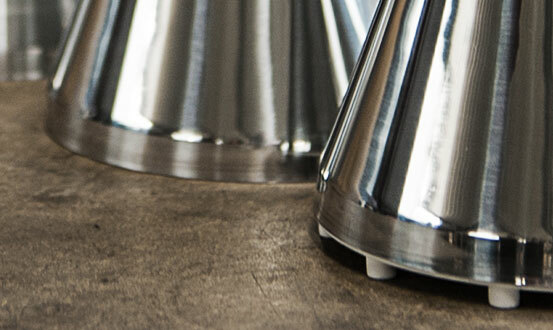 The highest grade aluminium is spun by hand in Britian. 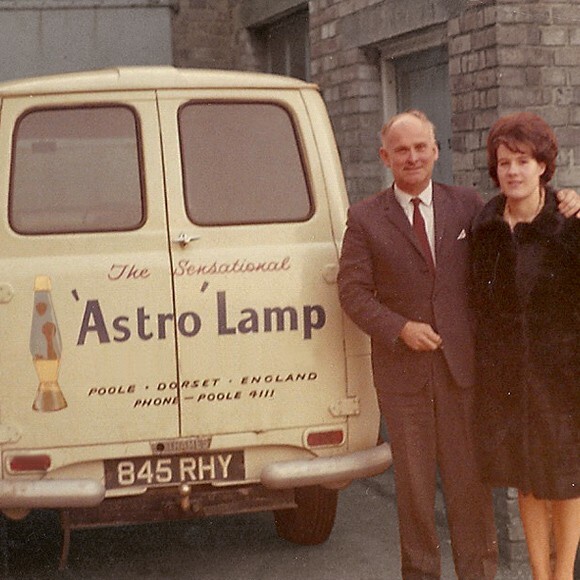 Long lasting halogen bulbs made specifically for use with the astro directs light and heat into the lava and away from the base. 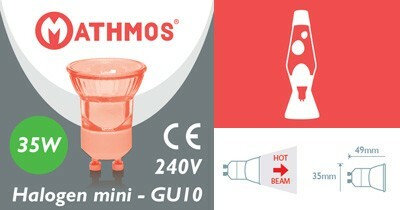 Well designed packaging ensures your lamp arrives in perfect condition and is appreciated from the moment it is seen. 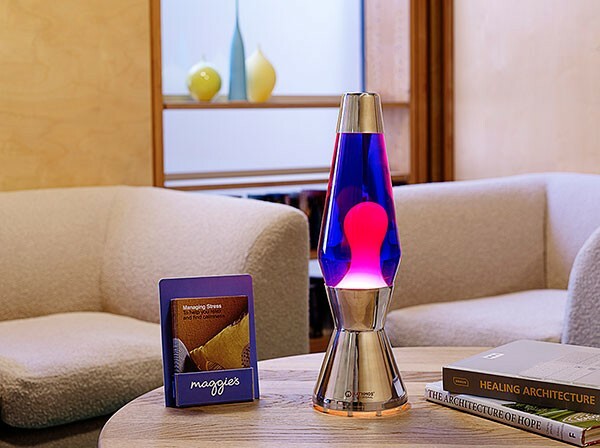 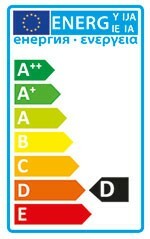 Chose a position for your lamp on a level surface in a room with a temperature between 20 and 24°C or (69 to 75°F).